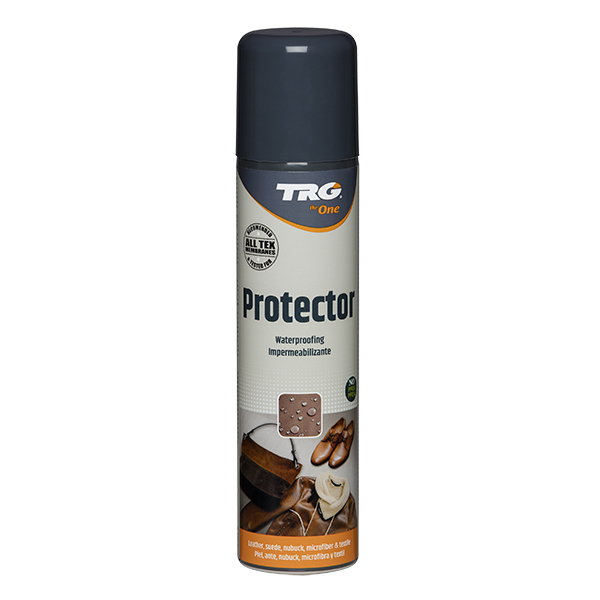 Cleaning foam for all types of leather, suede, nubuck, textile and microfibre. 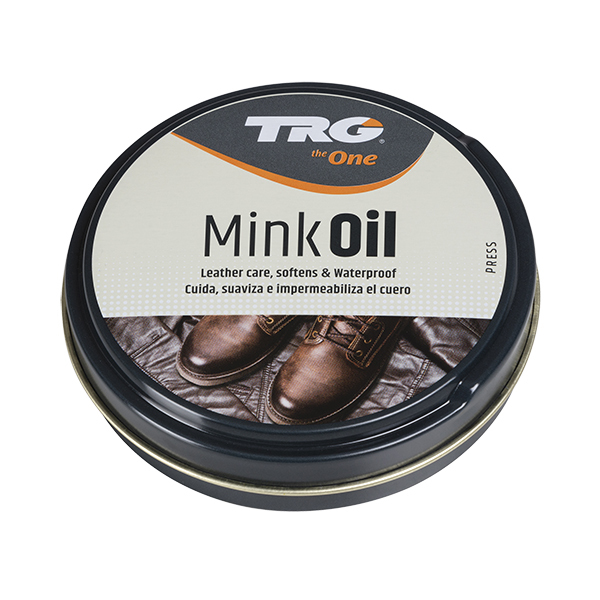 Suitable for footwear and apparel membranes such as Gore-tex. 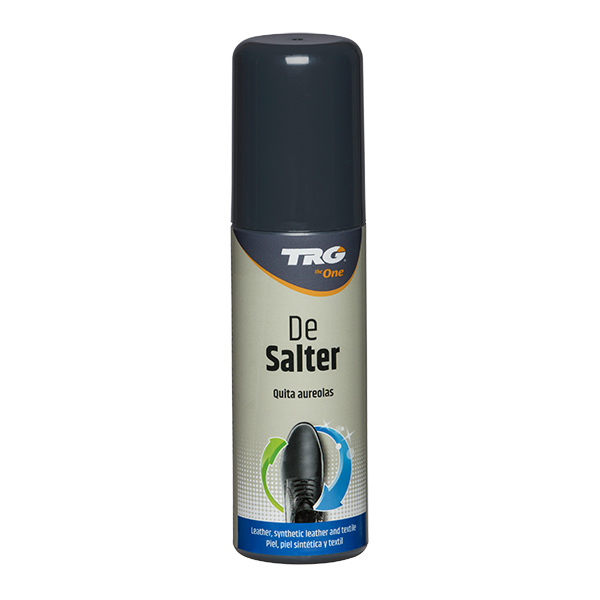 150ml Aerosol.